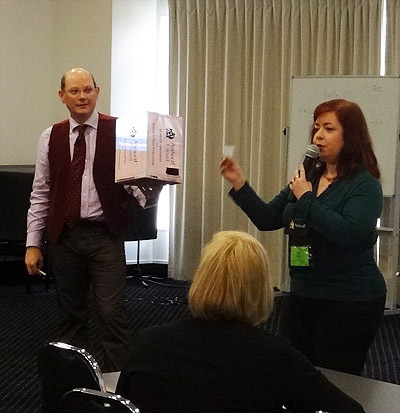 This October, I had the pleasure of participating in a professional development conference with the Technical Communicators Association of New Zealand. I’ve been involved with TCANZ for eleven years, seven years as a member, two years as Wellington Branch Coordinator, and two years as Vice President. Along with assisting Adam Shelton with publicity, I was one of the conference emcees. For technical communicators in New Zealand, TCANZ brings global developments to our isolated locale with our branch roundtables, workshops, and our biannual conferences. Our international speakers always enjoy visiting New Zealand, and we had some fascinating conversations about international work culture differences. For me personally, the most valuable part of the conference was the Wednesday workshops with Saul Carliner, in-depth project management for technical communication projects, and a solid introduction to e-learning. 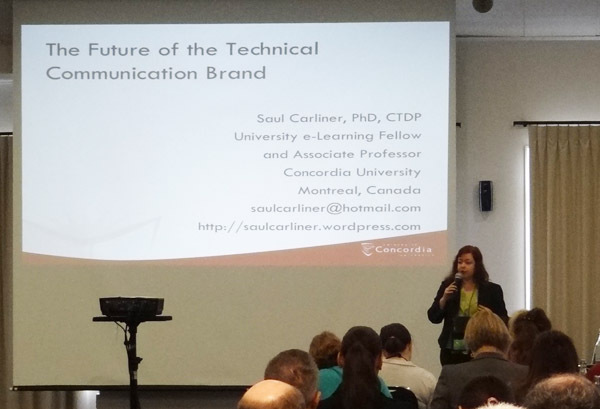 An overall theme of the conference was defining technical communication as the field becomes more diverse, and enhancing its value as a profession. “Technical writing” is often considered too specific, and many people with social media or training overlap box themselves in as “not technical enough.” We identified new directons as the drive towards Plain English communication, getting content available via mobile devices, and educating about the value of quality information rather than quantity. At our 2012 AGM, I stepped down from the vice presidency, not least because my work at Aviat Networks has become busier than ever. I’m still on the committee, looking forwards to going to events as a regular attendee and to seeing the TCANZ and committee members who have become friends.